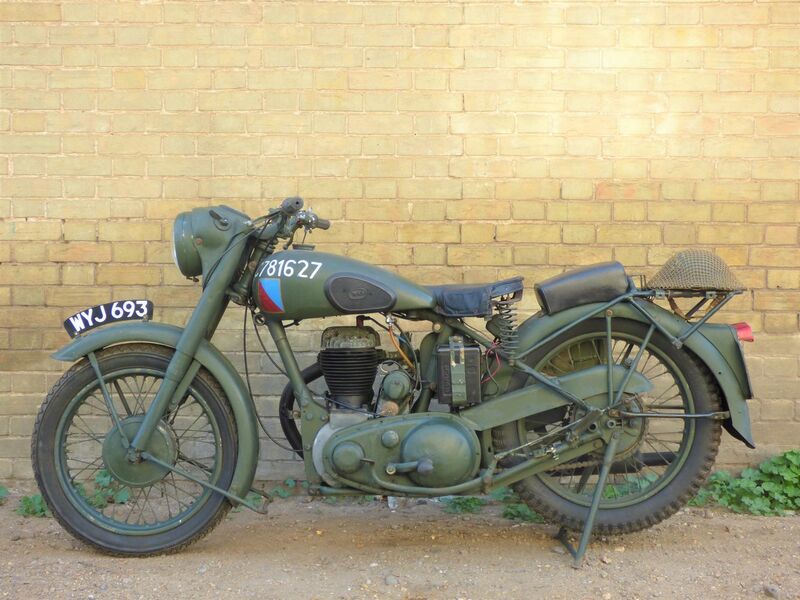 Price now reduced from £4,750 to only £4,250. 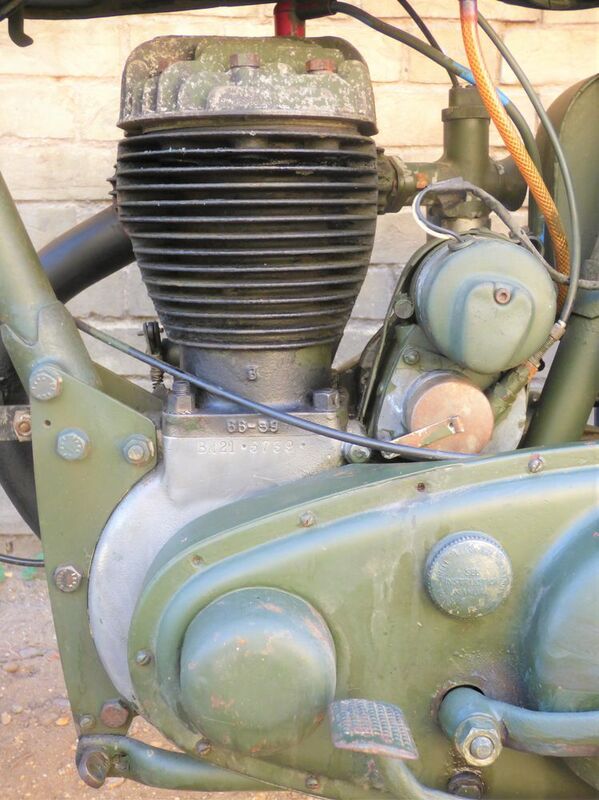 This large capacity side valve is a clean eample in pleasing military trim, complete with shovel & tin hat! 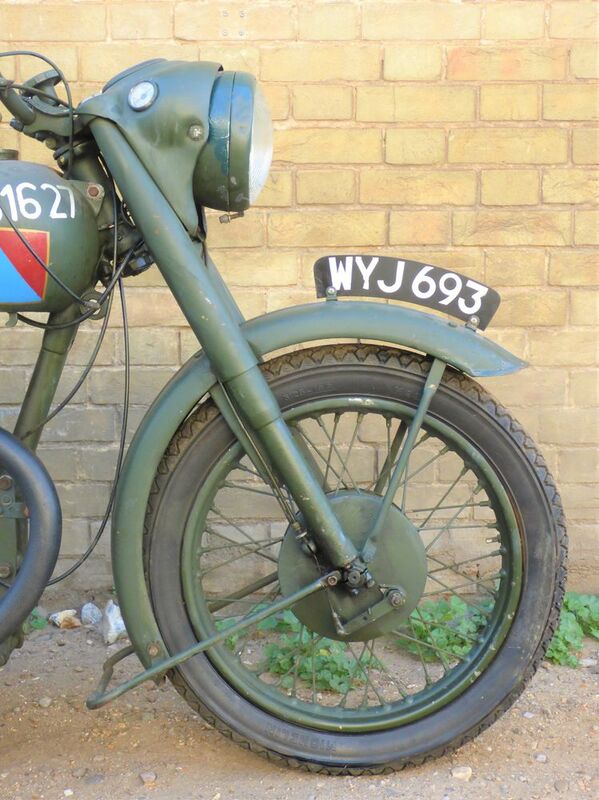 The engine startd readily, sounded nice & a 9 mile road test showed her to be a good runner. 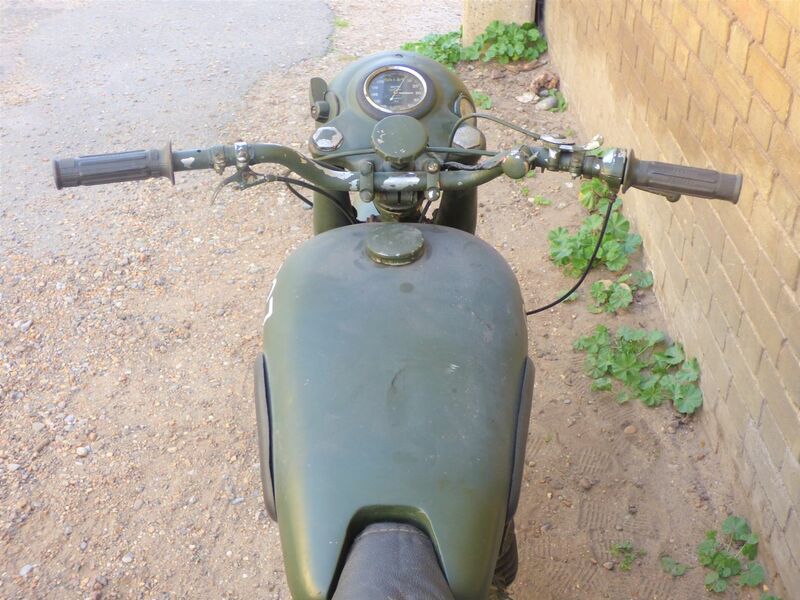 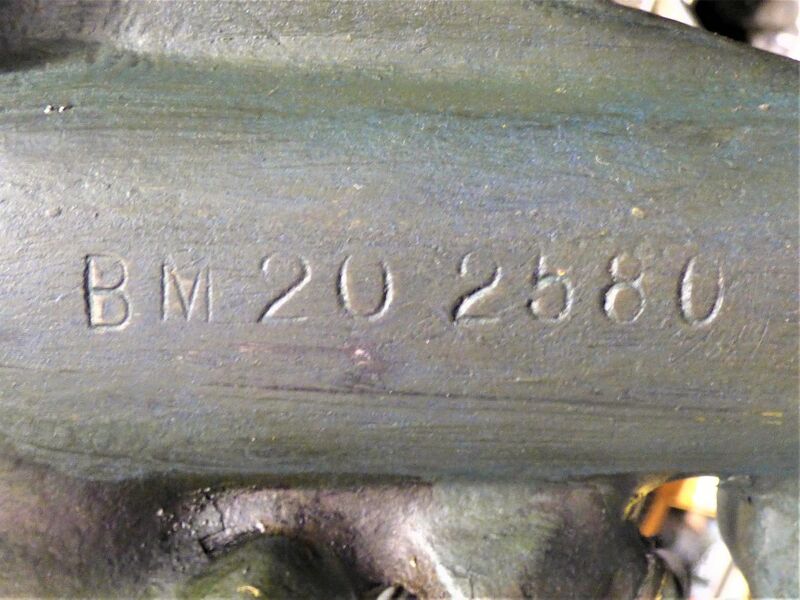 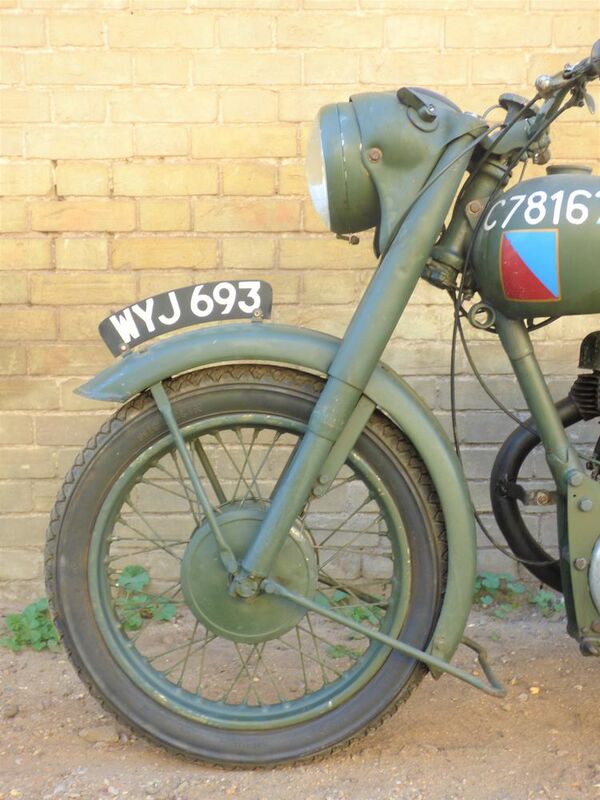 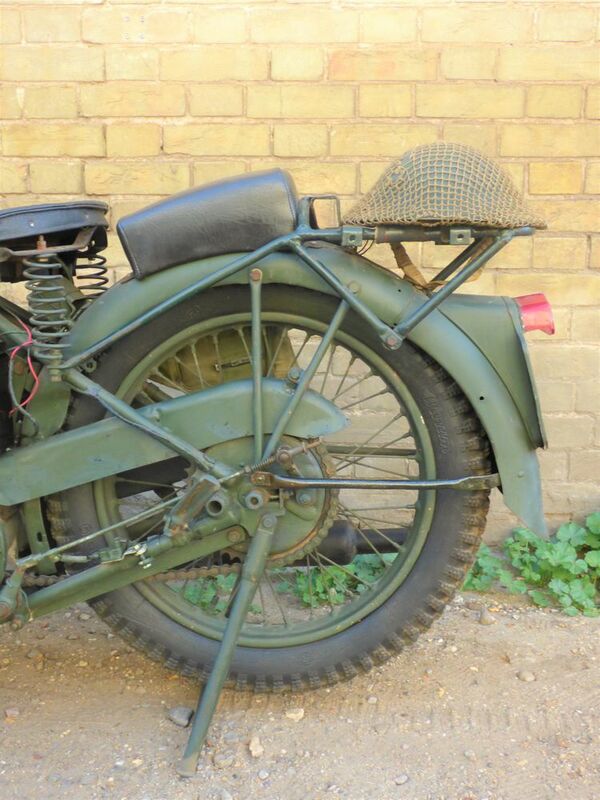 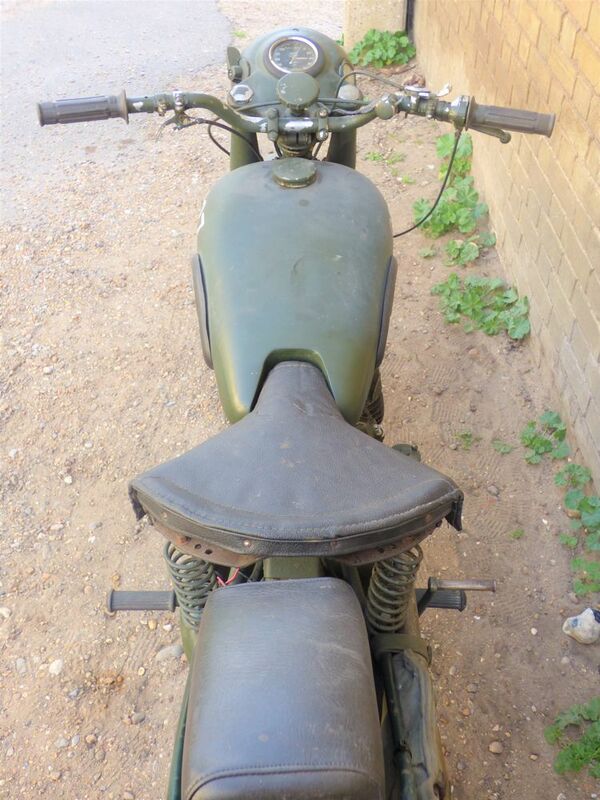 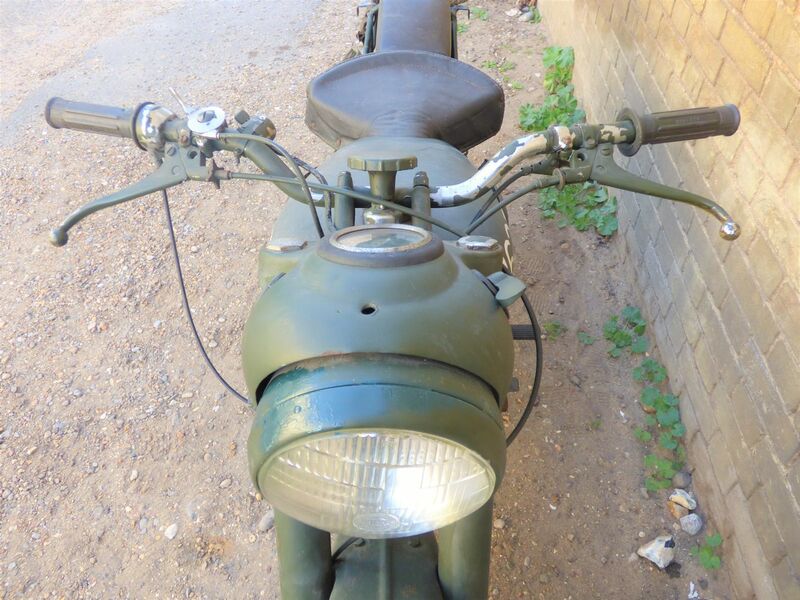 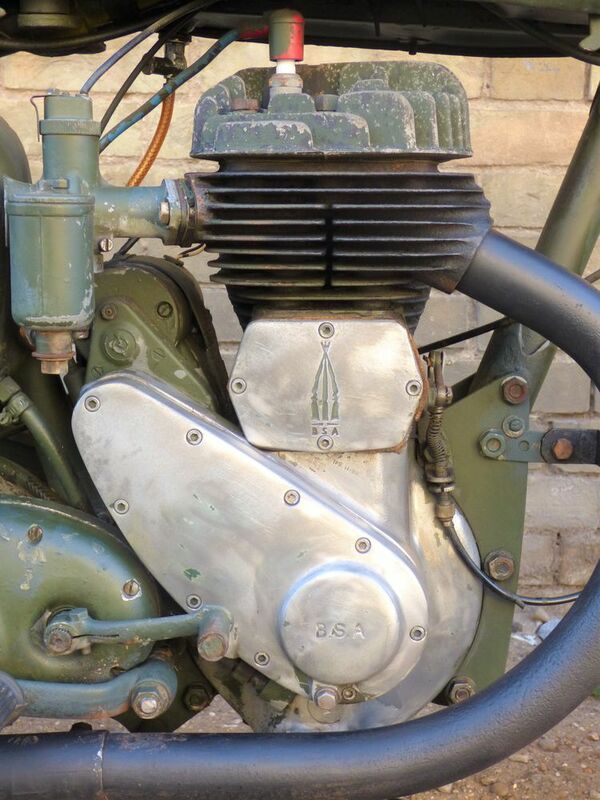 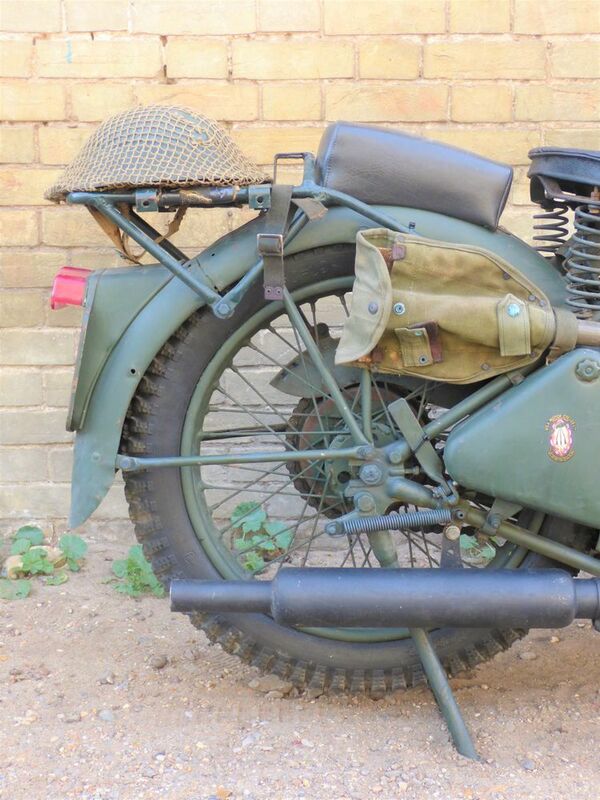 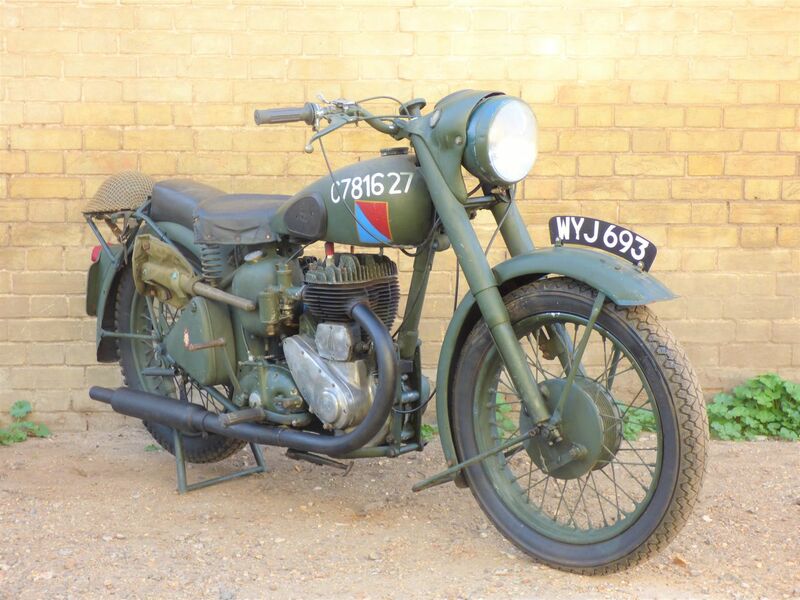 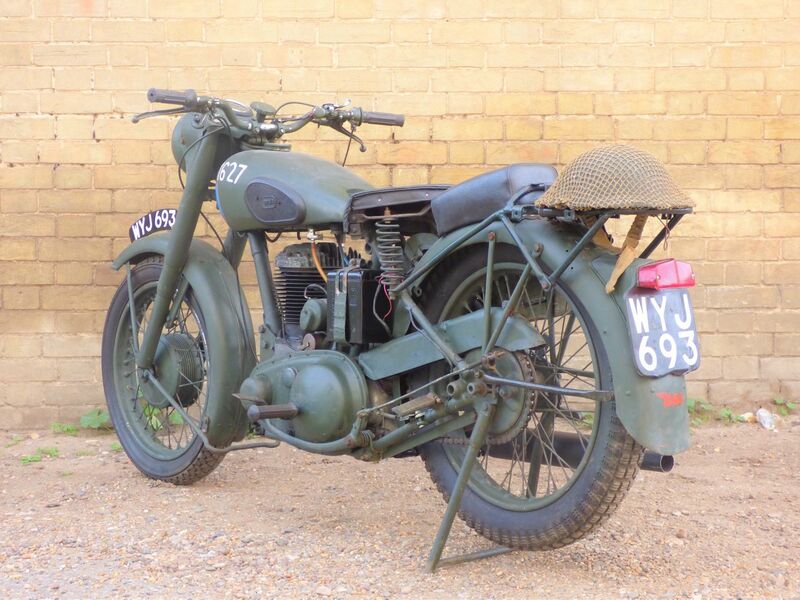 This motorcycle will afford one lucky person the opportunity to involve themselves in the historic military scene on a budget. 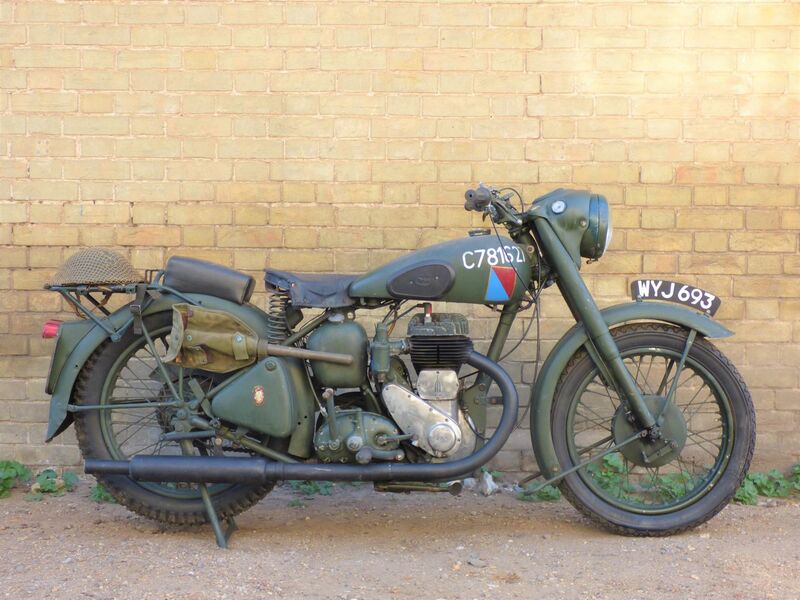 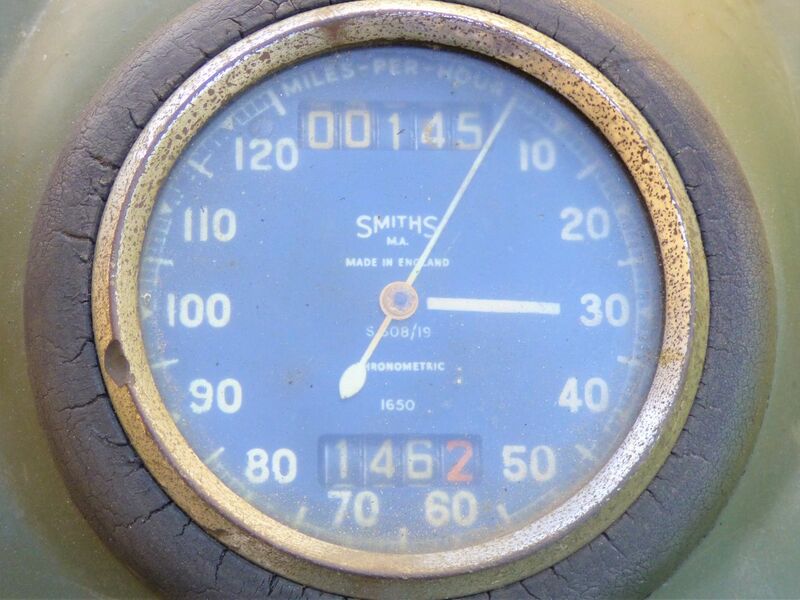 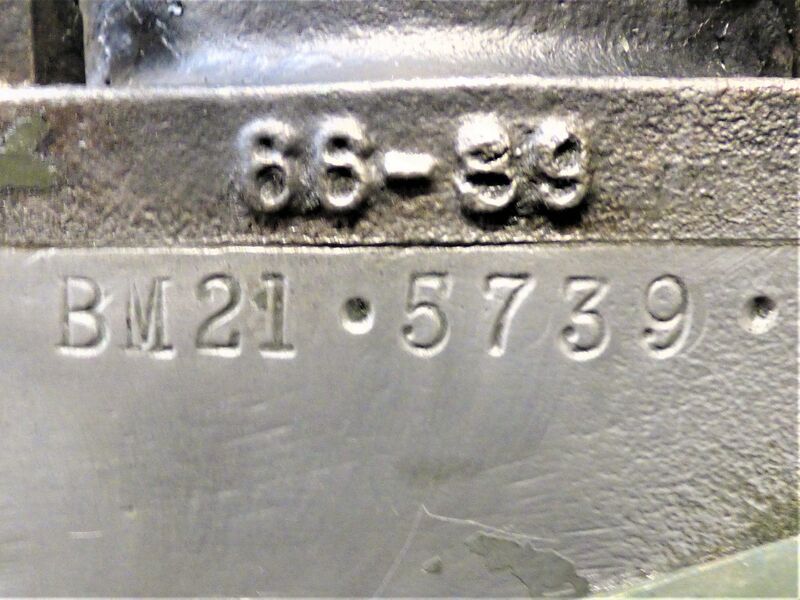 Comes with an older V5 registration document & is exempt from requiring an MOT.